If you’ve farmed, ranched or owned land in the West, you’ve probably participated in a few discussions about the greater sage-grouse and its imperiled habitat. After two years of relative quiet on this front, Department of Interior Secretary Ryan Zinke rekindled the debate last fall by opening up for public comment the 2015 agreement crafted by the previous administration in response to a court-ordered mandate for the bird’s protection. Together, the 98 land-use plans that comprise the 2015 sage-grouse agreement represent nearly one human generation’s worth of locally-driven debate among states, rural communities and leaders from agriculture and conservation circles. The framework provides a basic strategy to conserve 35 million acres of the bird’s habitat on federal lands. It’s the largest land conservation effort in the country’s history and was deemed necessary to stem a listing of the species under the Endangered Species Act. To keep moving forward, the Western Landowners Alliance joins a steadily growing chorus of producers, conservationists and elected officials from states with sage-grouse habitat in urging DOI to avoid wholesale changes to the land-use plans. Instead, where necessary, we hope they will improve implementation of the plans by providing targeted flexibility through agency guidance and policy, based on local conditions. But as we await DOI’s decision, there should be little doubt that the success, or failure, of greater sage-grouse conservation across the West will hinge, at least in part, on whether private landowners and producers are full partners in the process. 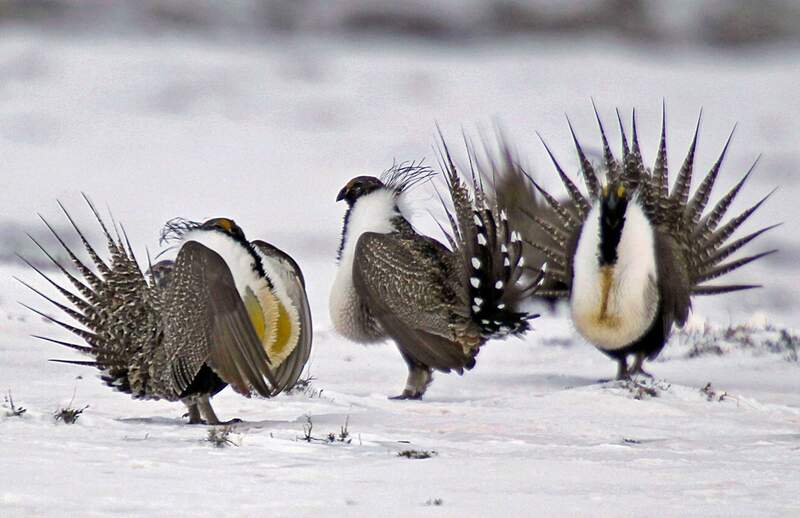 Nearly half of sage-grouse habitat falls on private lands. That means recognizing and valuing the financial and technical resources, and the time, ranch and farm families put into managing habitat. Both wildlife and the public benefit greatly from this stewardship. The 2015 agreement recognized the importance of aligning sage-grouse conservation efforts on public and private lands by calling for landowners and producers to be provisioned with the technical and financial resources needed to manage critical habitat. The vast majority of these resources are authorized through the Farm Bill, a huge federal law that governs our farm and food programs – addressing issues ranging from crop insurance and agricultural research to private lands conservation. The current Farm Bill expires on Sept. 30; the House and Senate committees on agriculture have already begun debate a how its successor may look. Like every Farm Bill season, there will be efforts to cut valuable programs that support producer-led activities to conserve wildlife habitat. In 2016, ranch and farm families in Montana alone received over $72 million in investment through the Environmental Quality Incentives Program and the Conservation Stewardship Program, enabling them to implement conservation measures while remaining economically viable. As Western producers continue to battle against drought, wildfire and invasives, support from the Farm Bill makes a real difference. Nationally, Farm Bill conservation resources are at work protecting nearly 6 million acres of sage-grouse habitat across 11 states, most notably through the widely heralded sage-grouse initiative administered by the U.S. Department of Agriculture. Reduced support for conservation under the next Farm Bill will mean reduced protection for critical sage-grouse habitat, which does not bode well for producers or the sage-grouse and may unnecessarily increase regulatory risk. It’s now time for landowners, producers and rural communities to contact their representatives in Washington, D.C., and ask for strong support of Farm Bill conservation programs, including EQIP and CSP. Taking on shared challenges like species conservation and recovery increasingly requires that we look beyond geographic, political and jurisdictional boundaries to achieve the enduring outcomes that everyone desires. There is no substitute for working directly with folks on the land and recognizing their important contributions toward successful conservation. 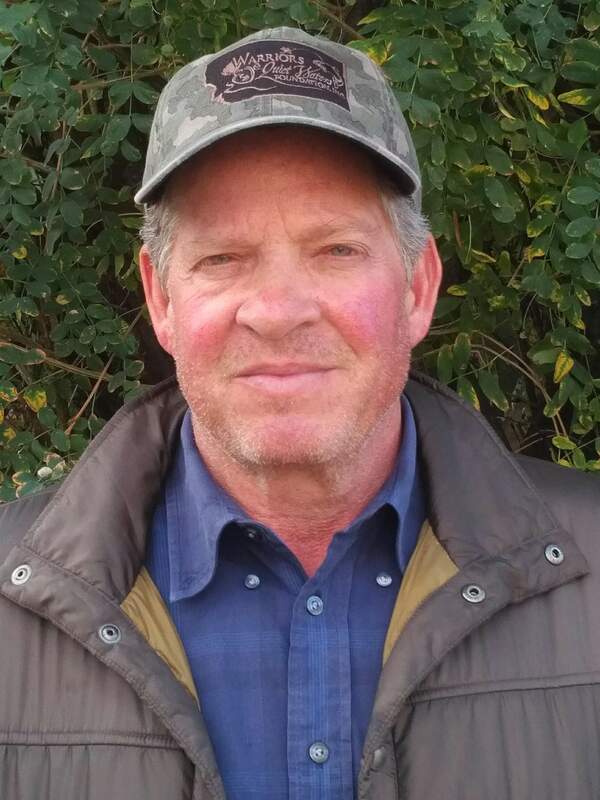 A fourth-generation Montana rancher, Jeff Laszlo is chairman of the Western Landowners Alliance (westernlandowners.org).